This model was introduced in 2019. 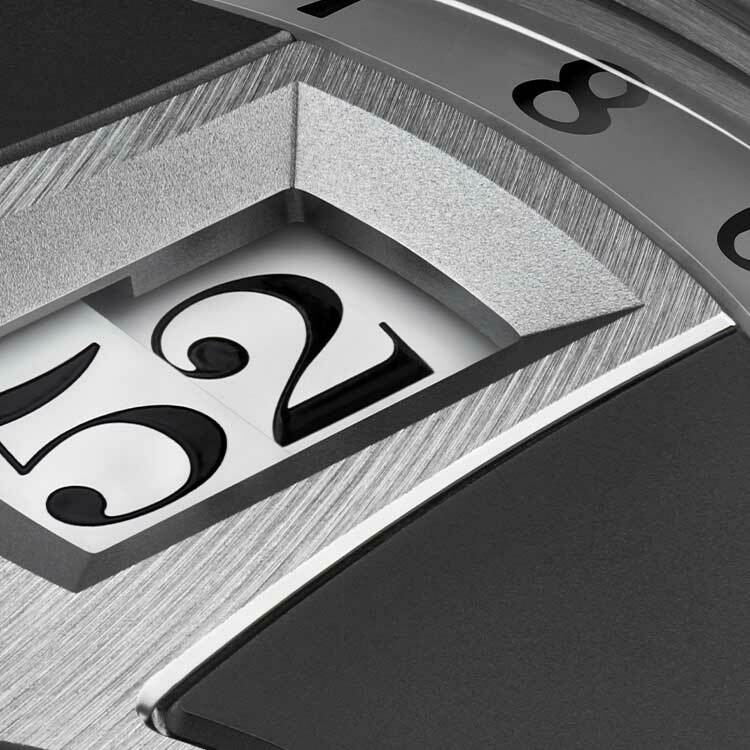 The dial is crafted from solid silver, the time bridge from rhodiumed German silver. The hands are made of rhodiumed gold. Price: 89.000 €* *Recommended retail price in Germany including VAT. Non-binding quotation, prices subject to change.